Norton PartitionMagic , PartitionMagic is a computer program used to divide the hard drive and allows users to create or edit partitions , partition available may change the size without losing data. 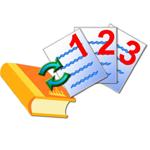 WinZip , WinZip is a powerful software to help users perform file compression , encryption , sharing and data backup easy . 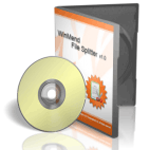 WinMend File Splitter , when it comes to cutting and joining , maybe you ll think of the common software such as WinRAR , HJSplit , FFSJ ... Please introduce to you a way of cutting and joining very different software WinMend File Splitter free . Undelete Plus , UndeletePlus is a software to retrieve accidentally deleted files quickly and efficiently .